Mr Bowties is back! 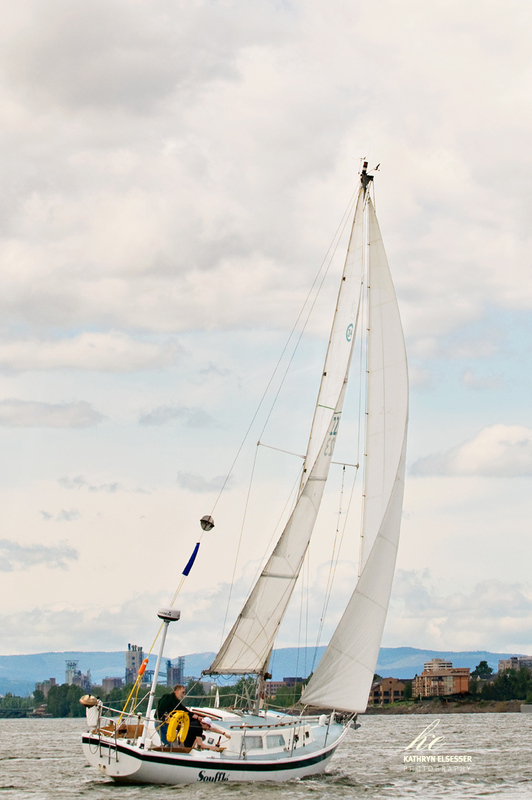 Phil Lewis, of Portland, OR, will race his Cal 34, Souffle, in Cruising Class again. Will they have any competition? 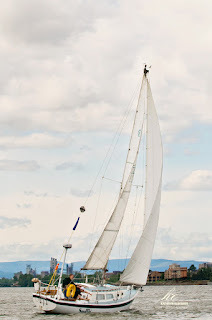 Rumor has it another boat is considering making the switch over the Cruising class....TBD. We always enjoy this cruising class act crew. Go Souffle!! Thinking of you and your crew, Phil. Que le vent souffle fortement pour Soufflé!! Go Soufflé! Following your progress from Down Under. Love it that you're out there again. You're an inspiration to us cruisers. Jane & crew. Hola Phil, tus amigos del otro lado del mundo estan contigo en el espirito!! Que Soufflé acabe con grandeza!! Ciao Phil e Soufflé. Forza, forza, avanti, avanti, con un vento fortissimo!! Vive Soufflé!! Hoch lebe Soufflé! Congratulations, felicitaciones, auguri, HERZLICHEN GLÜCKWUNSCH from your friends in Germany! !